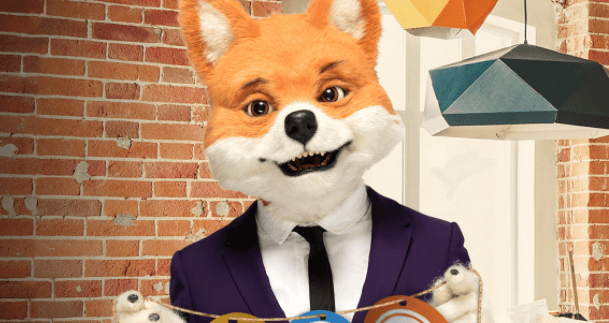 Foxy Bingo is one of the UK’s best-loved bingo brands. Signing up is very easy, and if you get stuck there’s a friendly host available to help, with an abundance of offers and promo codes to get you the most out of your deposit money. 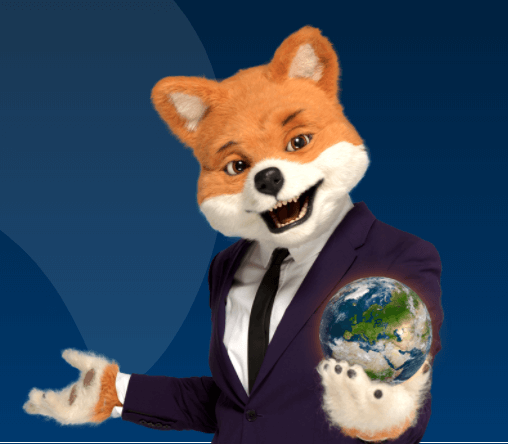 Once you’re signed up, you can browse the current bingo games from the homepage, or lobby. They’re listed in order of how soon the game is closing, and you can filter by the type of bingo you want to play. There are lots of factors to consider, such as what kind of bingo game it is, the maximum number of tickets, and how much the tickets cost. The cost of a single ticket is displayed in a pink price tag graphic for a quick decision. 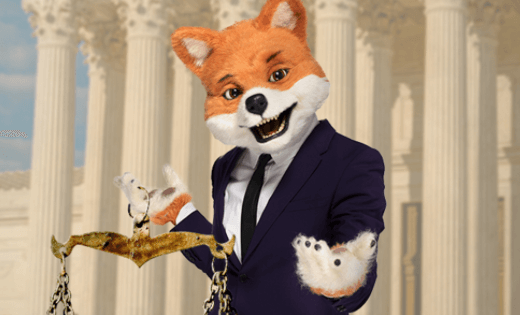 Foxy Bingo offers three different types of bingo: 90 Ball, 75 Ball and Foxy Fives. So what type of bingo is for you? Which ball game types you prefer? 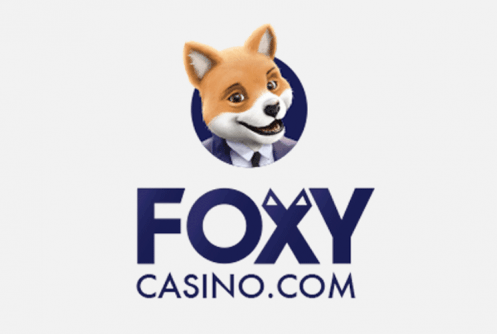 90 Ball bingo is one of the classic games available on most bingo sites, and Foxy Bingo’s version is no exception. There are three prizes up for grabs in 90 Ball. Your cards come with a scattering of numbers up to 90, and there’s a prize for the first player to fill in one line, then two lines, and all three lines – the full house, which wins the the biggest prize. If you prefer all or nothing, you might like 75 Ball bingo. The cards for this game are square and feature numbers up to 75. They usually only offer a prize for completing the full house. Foxy also has a unique game, Foxy Fives. You have a choice of buying up to five hands of playing cards, and cards are drawn at random by the caller, just like bingo balls. The first person to complete their hand wins the prize. This game feels more even, as the maximum number of hands you can play is five. If it’s your first time playing, when you click ‘PLAY’ next to a game in the lobby, you will launch the game screen (make sure you have Flash installed) and you’ll get a tutorial on how to play the various games. This centres more on which buttons to press than a full explanation of the game, but there’s a Help area if you’re really stuck. Once you’ve clicked on it, each bingo game is presented in the same way. Taking pride of place in the centre is an automatically generated selection of bingo tickets, which are available to purchase for the next game. On the left-hand side, you have your control area, where you can buy the tickets or change them once with the ‘Get New Tickets’ button. Above this is a countdown to the start of the game. When this gets to 10 seconds and no tickets have been bought, it will load a new game for you. Below this, you have a selection of numbers. This is a little confusing as it doesn’t actually correspond to the number of tickets you would be buying. It’s better to think of it like this: 4 means ‘a quarter of maximum tickets’, 8 means a half, 12 means three quarters and 16 means maximum tickets. The maximum is usually 96 tickets on Foxy, so make sure you don’t press 12 thinking you’re only going to buy a few tickets, and end up with 72. Thankfully once you’ve clicked one of these number buttons, the text underneath will tell you how many tickets you’ve selected, and the golden ‘BUY’ button under that will tell you how much you’re about to pay, in case it was more than you were expecting. Once you’ve bought your tickets, just wait for the game to start. The game will play whether or not you’re still in the room, so you can go back to the lobby and play another game if you wish, or stay and watch the action unfold. The caller will draw the balls at random and you’ll see them marked automatically on your tickets. Many of the rooms have a chat room during the games on the right-hand side of the screen, and often feature a friendly host to keep the chat going. It’s these hosts that play Chat Games with their ‘roomies’ which often have small prizes, so it’s worth joining in. The best way to learn is to get stuck in. Use some of your welcome bonus to try some games and see which you like best. Or just go for broke and put all your funds into buying tickets for the next big jackpot game!